We are here this evening as the representatives of countless residents of Oak Bay who collaborated over the past six years to produce, fund and print the Oak Bay Community Green Map. We also offer thanks to council for their financial support over the past 3 years. The idea of Oak Bay’s own Green Map was envisioned around the time Councilor Pam Copley and Jill Croft attended a Green Mapping Course at Royal Roads. 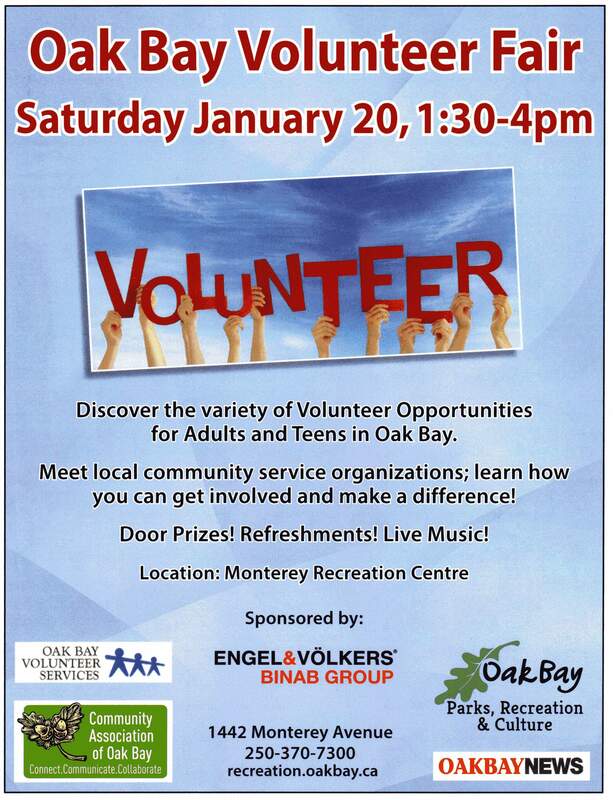 The first of many community outreaches was held at Oak Bay’s Centennial Celebration at Windsor Park in 2006. The Community Association is offering the maps to the public for a donation of $5.00; these monies will be used to pay off our outstanding account with Uvic. 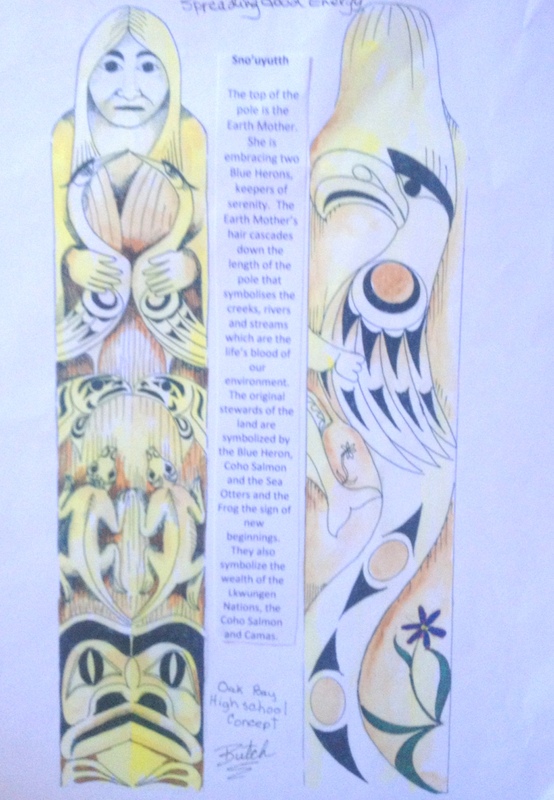 The map is available by calling Jill at 250-595-6284.